Am I Ready to Finance a Farm? Do I have the training and experience necessary to succeed? Do I have clear goals, a detailed business plan, and a budget for next season? Do I know how much money I need and exactly how I want to use it? Are my personal finances stable enough to be able to take this risk? If you can answer yes to all of these questions, then you may be ready to finance your farm. If you are unable to obtain sufficient credit at affordable rates and terms through commercial lenders, then you may be eligible to apply for Farm Service Agency loans. 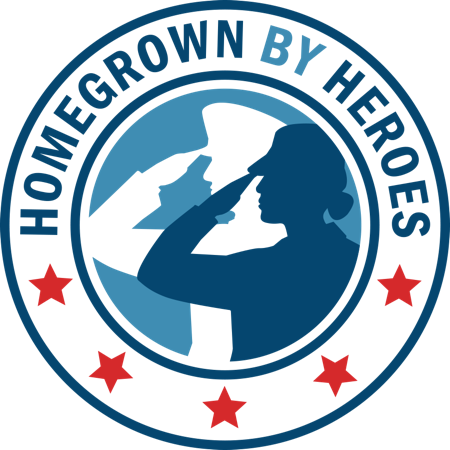 The highly competitive Farmer Veteran Coalition Farming Fellowship assists veterans with advancing their farm business by providing a small grant for the purchase of critical farm equipment or infrastructure. Fellowships are made possible by funding from our corporate partners. Applications are accepted once a year, typically in the late fall or early winter. Read more about the FVC Farming Fellowship here.